2017 VW Polo Beats review | What Car? Can a car have a mid-life crisis? 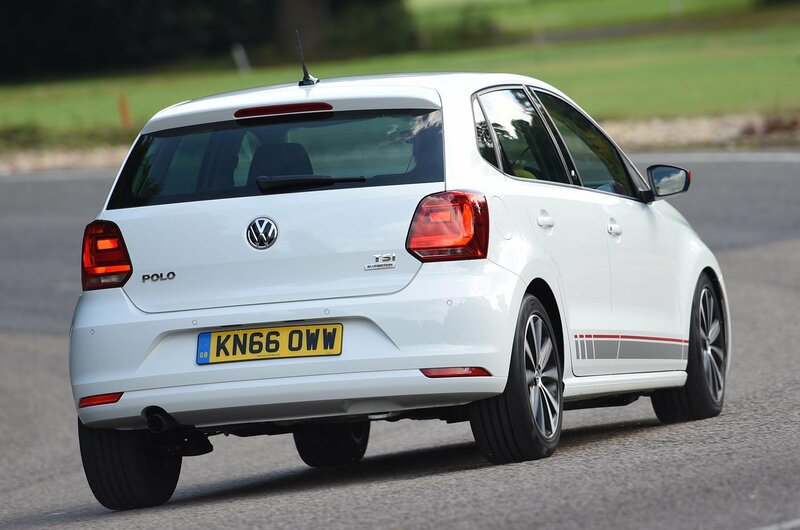 Your first instinct is probably 'no', but the VW Polo Beats suggests otherwise. Ever since the original version was introduced 41 years ago, the Polo has been one of the more sober small hatchbacks; one bought for its comfort, build quality and resale value rather than more frivolous qualities. But now we have this special edition model, which brings body stripes, side skirts and tinted windows. The newfound 'trendiness' continues inside, with details such as a silver centre console surround, patterned seats and LED footwell lighting. 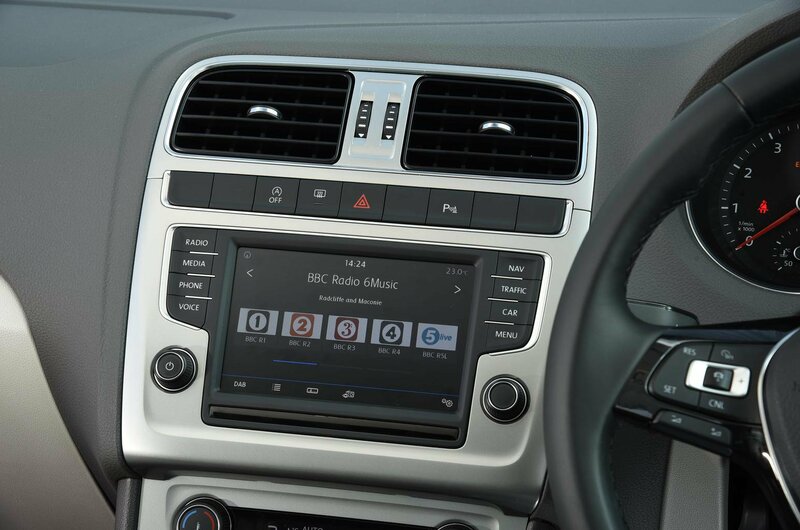 However, there is some substance, too; as its name suggests, the Polo Beats brings an upgraded seven-speaker stereo – complete with sub-woofer in the spare wheel well – which has been developed in conjunction with audio brand Beats Electronics. The system features a 300-watt, eight-channel amplifier compared with the 80-watt system in the Match-spec Polo that we've traditionally recommended. What's the 2016 VW Polo Beats like to drive? 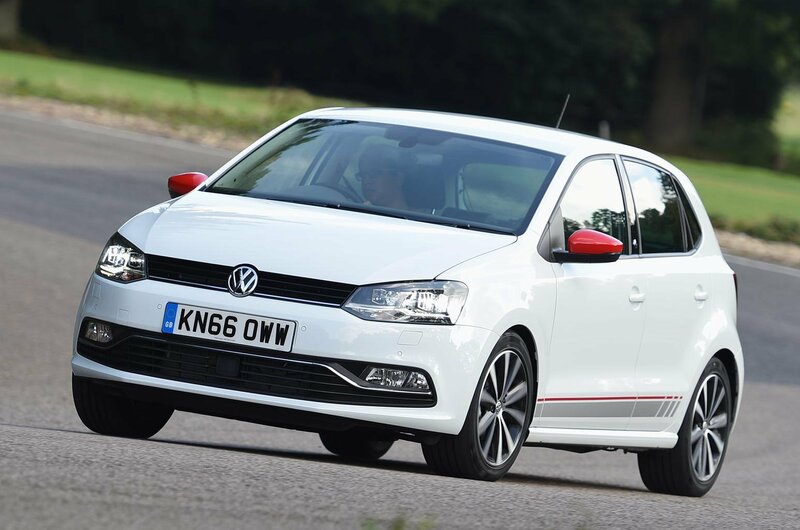 There have been no changes to the suspension or steering, so the Beats drives much like any other Polo. That means the ride can be a little unsettled around town. However, it’s supple enough to take the sting out of most bumps and potholes, and the car feels comfortable and stable at motorway speeds. 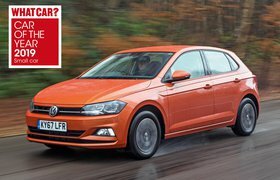 Just don’t expect it to be as much fun as a Ford Fiesta, because the Polo is slow to respond to steering inputs and there’s quite a lot of body roll when it does. The Beats is available with four engines, including a 74bhp 1.4-litre diesel and 59bhp and 74bhp 1.0-litre petrols. However, our test car had the final option: an 89bhp 1.2-litre turbo petrol. This has decent punch, even on faster roads, and is impressively smooth and quiet. Wind and road noise are also kept to a minimum and the pedals are well weighted, so it’s easy to drive the Polo Beats smoothly in stop-start traffic. However, the five-speed gearbox has a rather long throw. What's the 2016 VW Polo Beats like inside? Sports seats are standard and offer good support. Meanwhile, the wide range of adjustment available makes it easy to find a comfortable driving position, and all-round visibility is excellent. 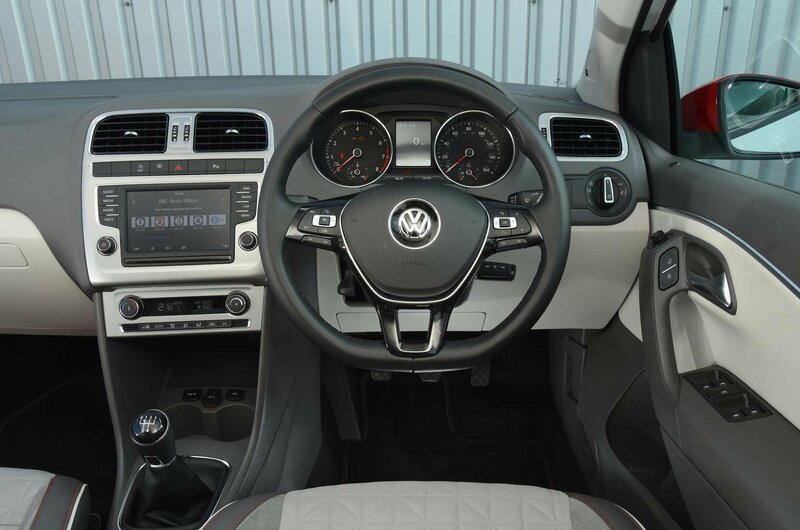 Unfortunately, the silver trim around the centre console is clearly plastic rather than metal and actually makes the dashboard look rather tacky compared with the one in regular Polos. The stereo is more impressive, producing a balanced (yet admittedly bass-driven) sound throughout the car, no matter how loud you like your music. Plus, the Beats allows full smartphone integration via Apple CarPlay, Android Auto or MirrorLink, and its 6.5in touchscreen infotainment system features logical menu layouts and clear graphics. Other standard equipment includes air conditioning, cruise control and front and rear parking sensors although, like the touchscreen, these are also found on the cheaper Match model. The Beats is available as both a three-door and a five-door, and is spacious enough for four adults. The boot should take your weekly food shop easily enough, too, but to fit a baby buggy you may have to remove one of its wheels.